It's Conan versus the Phantom Thief! Who is this mysterious masked man? And why does he know Conan's true identity? Later, an investigation of an extramarital affair leads to bloody murder! 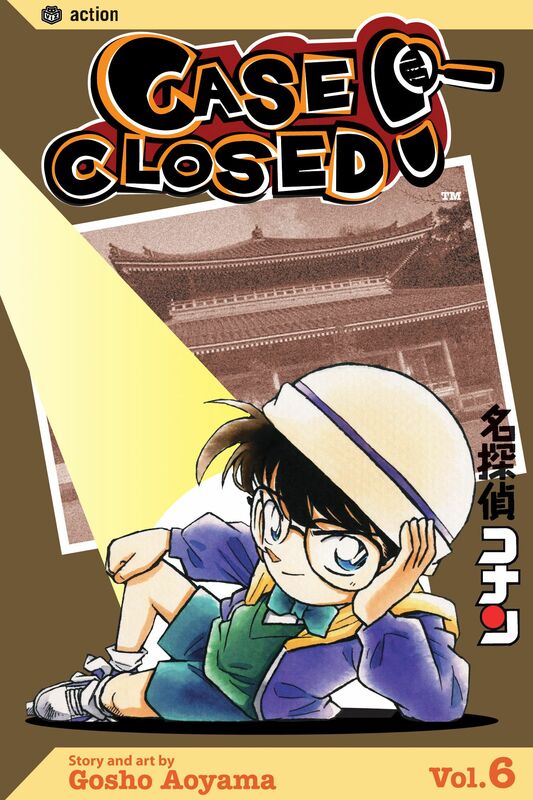 Also, Conan's elementary school friends decide to become super sleuths when they form the Junior Detective League! But will they get into more trouble than they can handle?Can you figure out whodunit before Conan does?